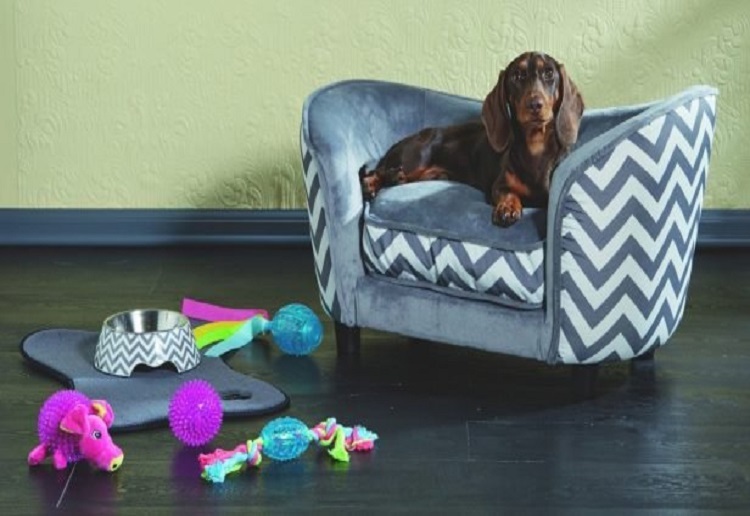 Aldi’s iconic pets collection is back as part of March Special Buys. 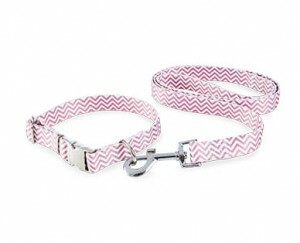 You won’t want to miss out on this cute collection for your beloved pet. 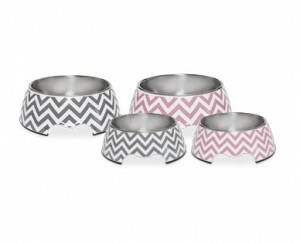 There is also a Lead and Collar Set, Dog Jacket or Dog Bowl – available in Pink or Grey for just $4.99 each! and toys from $3.99. Special buys on sale Wednesday 6 March – limited stock available. A cute collection – love the little sofa. I meant “fit” not “feet”! The sofa is so beautiful. I just wonder if my Labrador Retriever would feet. I’m sure he’d love it!! I adore the sofa too and wonder about sizing too. Nice for those who have pets. 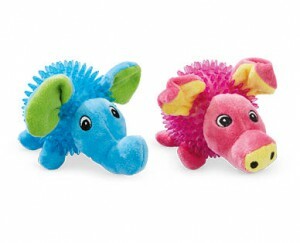 Oh they’re so cute and oh so very stylish! We don’t have ALDI here, but I don’t think ild buy any of this anyway. My dogs are spoilt, but not ridiculously so. Looks perfect for pampered pets. I LOVE Aldi, they have some really cool stuff. I love all their food items as some are very unique to Aldi. I love their different specials they have from week to week. Best store. Omg the dog couch! How cool! My dog would think she’s pretty special with one of those. 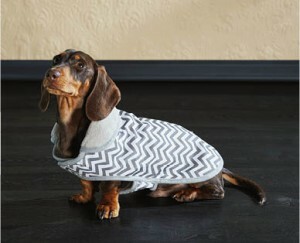 Super cute and colour/pattern co-ordinated. Love it! 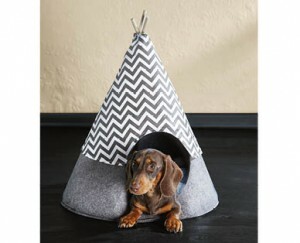 This furniture makes me want to go out and by multiple dogs just so I can get them cool furniture. Very stylish articles – I’m sure they will be very popular.